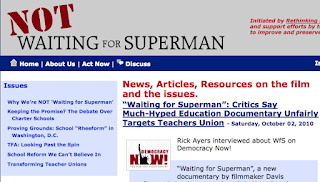 Social Justice Curricula, Resources & Workshops! 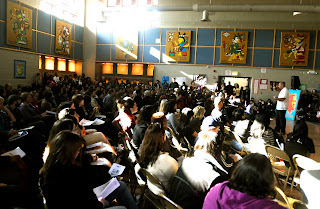 K-12 Teachers will be on hand at the Curriculum Fair with poster-board visuals to discuss their favorite curriculum, local & national organizations will have tables to share relevant resources & books, and community leaders will be facilitating dialogue through a number of workshops on vital educational & justice-related issues. Update: The Curriculum Exhibits, Resource Tables & Workshops proposal process is closed. Thanks for all your fantastic submissions! And don't forget the always-uplifting keynote speakers & creative performers... to be announced soon! Update: Childcare will be provided! From 10am-5pm. Courtesy of volunteers from the Chicago Childcare Collective. Childcare registration will take place through Online Registration for the Fair. Register, volunteer, come to a meeting! We'll appreciate you dearly! *EMAIL THIS MESSAGE to your list and Invite Friends to the Facebook Event Page (click "Suggest to friends" to the left under the flyer image). 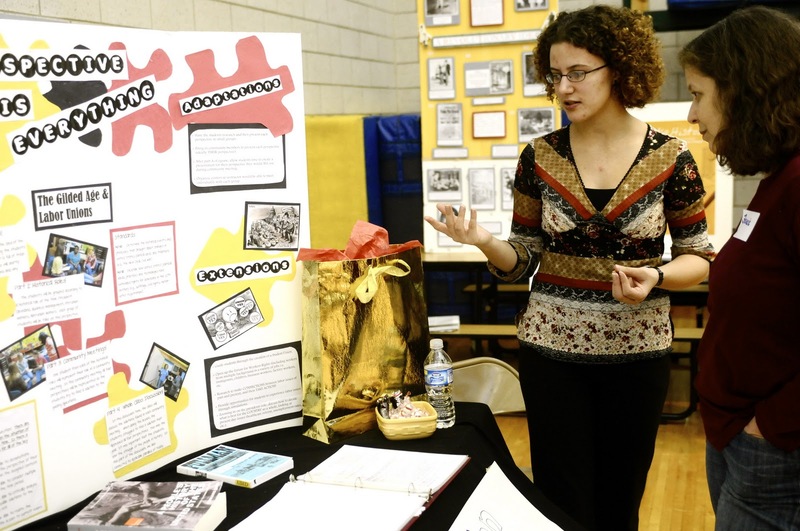 Update: Curriculum Exhibits, Workshops & Resource Table proposals process is closed. Thanks for submitting! There is no registration cost, though we request a $5-10 donation (includes lunch) if you can give. This is an all-volunteer event and all volunteering, monetary donation & in-kind support is appreciated so we can cover costs. Thanks! CAN'T MAKE IT TO CHICAGO? Keep an eye on our website.. we're going to attempt to web stream the keynote speakers and will be sharing video, photo & audio from the event shortly after. Have specific questions as an out-of-town guest or other specific inquiries? 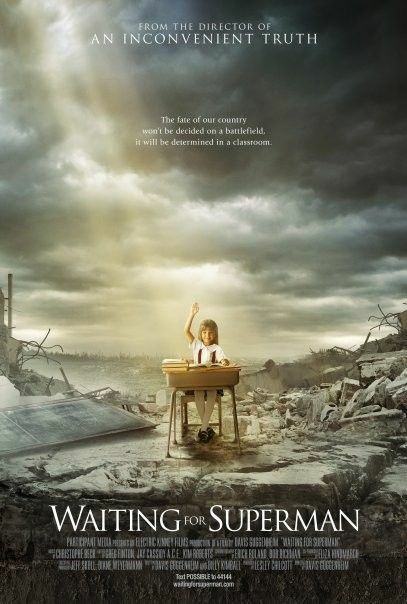 Hit us up at teachersforjustice@hotmail.com or on facebook. Why is Teaching for Social Justice Important? This is a short account of my experience exhibiting at the TSJ Curriculum Fair. The Brotherhood/Sister Sol, the Chicago Freedom School and Youth in Action that brings together teachers, high school and college students, researchers, parents and community-based activists/educators from across the country to build a movement to develop and promote education as a tool for liberation. The conference is a space in which these groups can learn from and teach each other, sharing knowledge, experience and strategies. and the skills necessary to do that. Supporting students in taking action that leads to disenfranchised communities having more power. 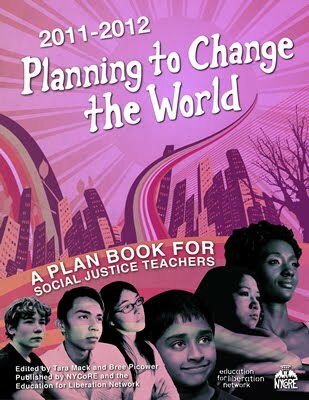 Utilizing a collaborative conference planning process that elevates the leadership of students, parents, teachers, researchers and community-based organizers/educators. Tickets cost $11, we recommend getting advance tickets. After the film the plan is to gathering in the sitting area in the mall where the theater is - it's on the ground floor. We are also having a general meeting Sunday to discuss the film 'Waiting for Superman' in more depth and also to plan for the Nov. 20 Teaching for Social Justice Curriculum Fair. Come on out! Bring a friend! Chicago - A federal judge ruled Monday that the Chicago Public School system does not have the right to fire teachers without regard to seniority or tenure, handing a victory to the Chicago Teachers Union. Before the start of the school year, 750 teachers were let go because of budget deficits. Monday, a court ruling sided with CTU over the firings. Judge David Coar ruled that the district has 30 days to work with the union on a process that would set up so called "recall rules". The teachers believe the ruling will get them back at work. 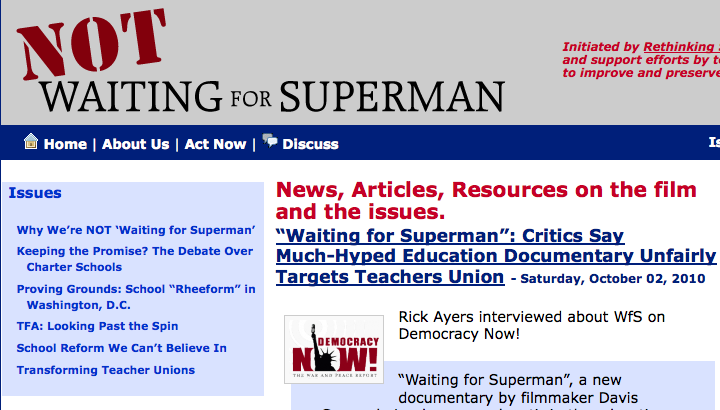 NOT Waiting for Superman - Take Action! We've got news, articles, and resources, as well as discussion boards to keep the dialogue active. Please invite colleagues and friends to the site and join the fight. Read on for ways to get informed, create dialogue & take action.